Rail union RMT has confirmed that a further three days of strike action on Arriva Rail North will go ahead on Saturday 8th July, Sunday 9th July and Monday 10th July as the company continues to resist all efforts to make progress in the long-running dispute over rail safety and the head-long dash towards Driver Only Operation. The union said it was angry and frustrated that the company has set impossible pre-conditions on future talks and has rejected point blank every attempt to try and broker a safe and sustainable settlement to the dispute. Attempts by RMT to get the talks process back underway have been blocked by the insistence of the company that they are not prepared to discuss the core issue of the second safety-critical person on their trains and will only meet to discuss the terms of the RMT’s surrender on the fundamental issue of Driver Only Operation. A stance that the union has slammed as a total disgrace. 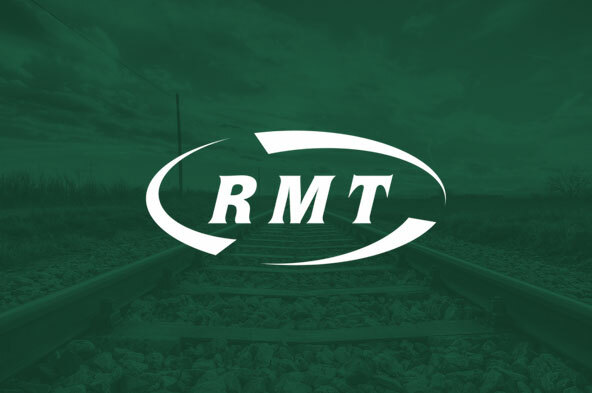 As a result of this wholesale failure by the company to make any progress RMT’s executive decided to call action on the 8th, 9th and 10th July with the union planning picket lines at key location across the Northern routes. “The sheer intransigence of Arriva Rail North means that we have no option but to confirm a further round of strike action . The responsibility for the inevitable disruption lies wholly with the company. We are angry and frustrated that Arriva continue to face up to the facts and also continue to ignore a perfectly reasonable union proposal to invite the DfT to join us in three way talks aimed at finding a solution. Instead, they have chosen to up the ante by demanding that RMT attends talks solely to discuss the implementation of plans the company know we are wholly opposed to. That is a total disgrace.